What’s your favorite movie? 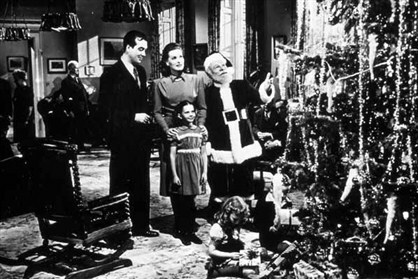 There’s many to choose from that’s for sure but the movie I like best is, Miracle on 34th street! I love the story line and the black and white filming. There’s a number of on location filming like the Macy’s parade and you couldn’t find better actors for the cast there’s a few remakes of this classic but this is the best!